I hope you have all had a fantastic Thanksgiving and had the chance to spend time with your family and friends. I do love a bargain when it comes to wedding planning and Black Friday is a real opportunity grab some great discounts, eek! There are always lots of great deals on Amazon and this Black Friday they are offering 30% off fashion, there are some very lovely wedding dresses and shoes on there at the moment. TBDress.com have lots of beautiful Wedding Dresses, quite a few of which are under $200. They also have lots of Discount codes to use this year as well! TBdress Cyber Week Sale:15% Off Over $79,Code:HLD15. Date:11/27-12/3. One of the Sandals Beach Resort's would make an amazing Honeymoon and on Black Friday 11/23/2018 they have a great deal of $500 free credit for Spa treatments plus a set of Waterford Crystal Champagne Flutes. And an additional 5% off rack rates too. 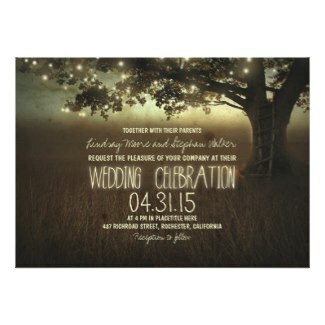 Zazzle is a great place for personalized gifts and for wedding stationery. You can even have personalized wedding stamps to go with your invitations, which is really cute but obviously not a priority until now! Get those wedding invitations ordered! Below is one of my favorites from the site. There are some massive discounts on wedding photography this weekend! Pop over to twitter as I am RTing all that I find.